Bemidji State went 1-4 during its week of action against Winona State and Sioux Falls, including a walk-off win against USF. The Beavers scored four runs in the bottom of the seventh inning after trailing 4-1, highlighted by a two-run walk-off home run by sophomore Wyatt White. Three of BSU’s five games were decided by one run or fewer. On the week, BSU hit .235 from the plate, fielded .927, and totaled 10 extra-base hits. Two of BSU’s starting pitchers finished with an ERA less than 3.00 while the pitching staff finished with 30 strikeouts. Three of the Beavers’ four home runs were the first career for the respective hitters • Sophomore infielder Blake Huntley led BSU with three hits and two RBI in the doubleheader while sophomore Wyatt White and junior Isaiah Grancorvitz each recorded two hits. Freshman Tom Keohen led BSU hitting .500 from the plate and a 1.000 slugging percentage with four hits, two RBI, one home run, one double and one stolen base. Sophomore Wyatt White hit .313 from the plate with a .688 slugging percentage and totaled four RBI, three runs, one home run, one triple and one double. Sophomore Matt Kummet went .278 from the plate with three RBI, three runs, one home run and one double. 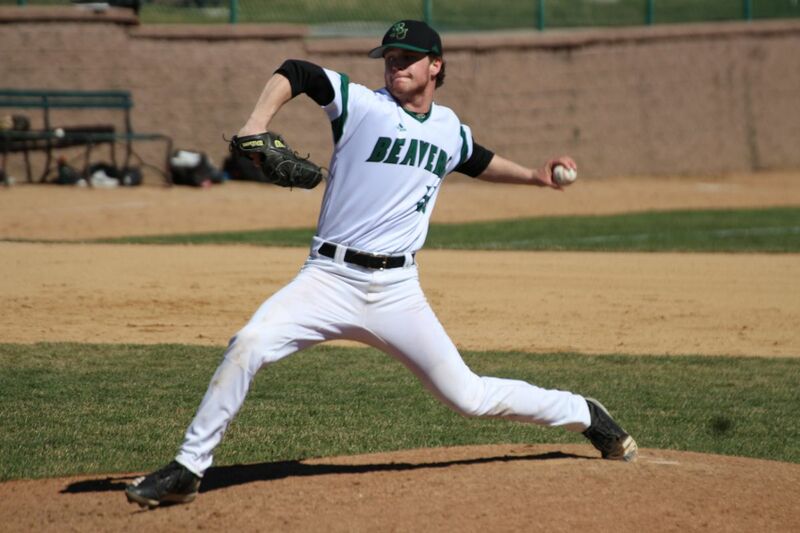 Sophomore pitcher Trevyn Wells earned BSU’s win after throwing 1.1 innings with one strikeout and no hits allowed. Senior pitcher Jesse Palafox started one game and threw one appearance in relief for 6.0 total innings, striking out six batters and holding opposing hitters to a .250 batting average.